Provide comfort for the family of Cleston Torrey with a meaningful gesture of sympathy. Cleston Bonde Torrey, 89, was reunited with his parents and deceased loved ones on Monday, February 11, 2019. Cleston was born on July 30, 1929 in American Fork, Utah, to the late Ross Houghton Torrey and Esther Mae Bonde. His memory will forever be cherished by all his family. He is survived by his wife Conna Rae Horrocks of over 68 years. He was a loving husband, a devoted father, brother, uncle, grandfather, great grandfather, and friend. He is also survived by two daughters, Pam (Brian) Gross, Marlyss (Mike) Turner, one son, Cleston R Torrey, 5 grandchildren, Marné (Brian) Wilson, Melinda Gregg, Brian T Gross, Michael (Kathleen) Turner, Matthew Turner, and 5 great grandchildren, Cole Wilson, Brittany Edrington, Brooke Wilson, Clayton Turner, Bristol Gregg, and nephews and nieces. Cleston served in the Korean War. His first tour with the army in Korea was a short one. It changed his destiny. The GI Bill gave him a way to experience some college exposure. Two years after being discharged from the army, he was called back into service. Because of his college classes he was sent to Radar school. The radar class lasted 9 months. His duty as radar repair technician, back at Hanford, WA, lasted only a few months. He was discharged back to civilian life. The electronic training from the radar school helped him get a job with RCA. Cleston worked for RCA the rest of his working career. Cleston loved the outdoors and all that goes with it such as fishing, water skiing, snow skiing, exploring, and taking pictures. When he was young, he did go on deer hunts but lost the desire for the hunt and took up the camera instead. He had a tender heart for all God’s creatures. Cleston was an honest hard-working man who loved all his family and had quite a few good friends that were just like family. One of his sayings was “Mi Casa Su Casa” and he meant it with all his heart. He was a gracious host. He was always grateful for anything anyone did for him. A graveside service will be held on Wednesday, February 20, 2019 at 3:00 pm at the Georgia National Cemetery: 2025 Mount Carmel Church Lane, Canton, GA 30114. There will be no viewing, only a short graveside service. Thanks to Amedisys Hospice for all their help. In lieu of flowers please make donation to your favorite charity in Cleston’s name. Parnick Jennings Funeral Home and Cremation Services is honored to serve the family of Cleston Bonde Torrey; please visit www.parnickjenningsfuneral.com to share memories or to leave a condolence message. 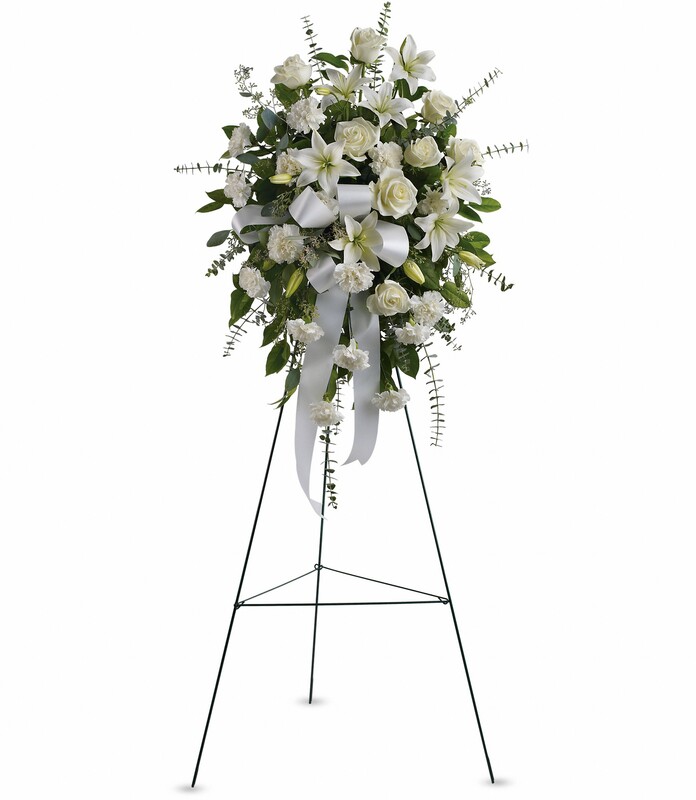 To send flowers in memory of Cleston Bonde Torrey, please visit our Heartfelt Sympathies Store. We encourage you to share your most beloved memories of Cleston here, so that the family and other loved ones can always see it. You can upload cherished photographs, or share your favorite stories, and can even comment on those shared by others. 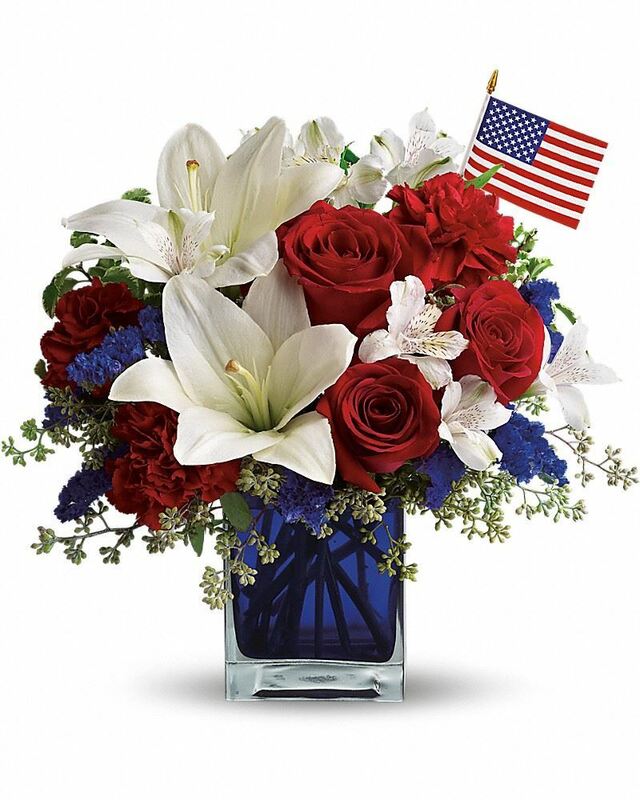 Love Shawna Cox & Jennifer Baker, Rich & Karen Russell, Nila Robins & Charles Messi, and others have sent flowers to the family of Cleston Bonde Torrey. Love Shawna Cox & Jennifer Baker purchased flowers for the family of Cleston Torrey. Rich & Karen Russell, Nila Robins & Charles Messi purchased flowers for the family of Cleston Torrey. 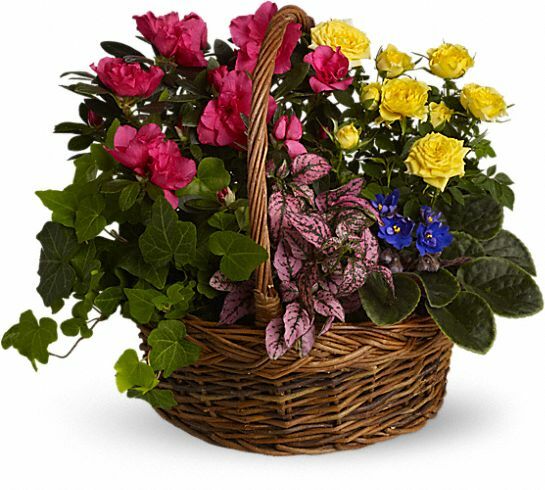 Stefan & Karma Van Sant, Norma Evans, Jeff & Jana purchased the Blooming Garden Basket for the family of Cleston Torrey. Brian, Marne, Cole, and Brooke purchased the Sentiments of Serenity Spray for the family of Cleston Torrey.